Renata Daniel is NHGT business owner and main tour guide. In 2015 she also added OzGhost Tours to her business portfolio. She has worked in private business as a psychic for over 17 years and has been conducting classes in basic psychic development for the past 5 years. She has been involved in leading paranormal tours since 2008. 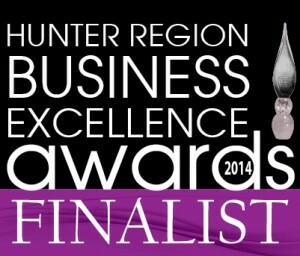 Renata has been working with local business and tourism and has won a number of awards since starting the business. 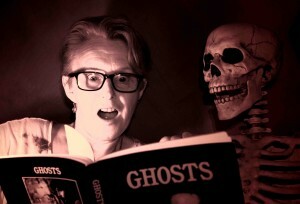 Newcastle Heritage and Ghost Tours is a micro niche business that specialises in history/ heritage and paranormal activity catering to those fascinated in learning or taking part these types of unique experiences. “I love local history and my tours allow me to share what I have learned so far. Every time I conduct a tour there is always someone who knows a story that their grandmother or grandfather has told them about early Newcastle or has had an experience themselves. People’s personal stories are always the most fascinating. Renata has a Diploma in Individual, Couple & Family Counseling and also completed her Hypnotherapy Certification in 2010. She is a Reiki practitioner and tarot card reader/medium. Newcastle Heritage and Ghost Tours aims to bring you a mixture of history and mystery in all of our tours! We ONLY conduct tours on sites where we have been given specific permission for entry. NHGT is proud to be a registered small business fully covered by Public Liability Insurance of which a Certificate of Currency is available to view at any time.